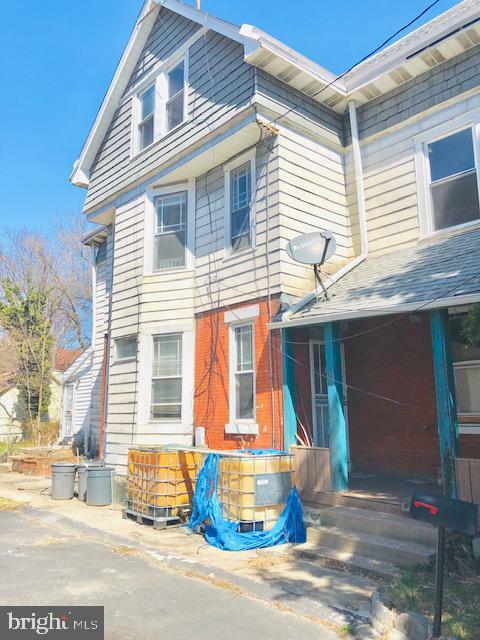 Check out this 6 Bedroom, 3 Bathroom twin located in the heart of Lansdowne just minutes away from the delightful shopping districts of Lansdowne and 69th street. 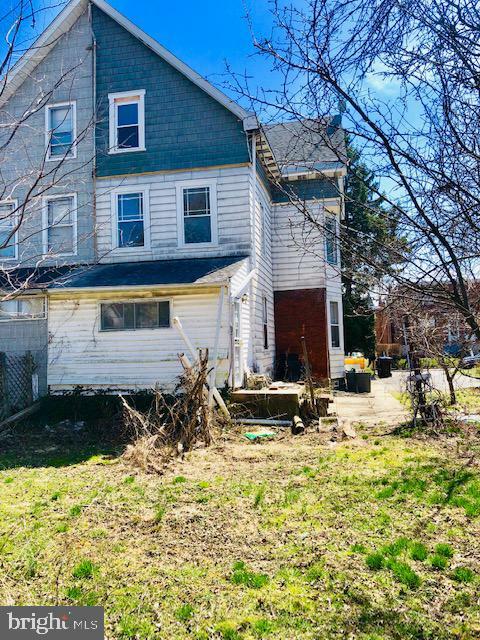 The property offers great potential for conversion into a multi-family dwelling or for a family that is simply looking for a large colonial style house to settle into and call home. 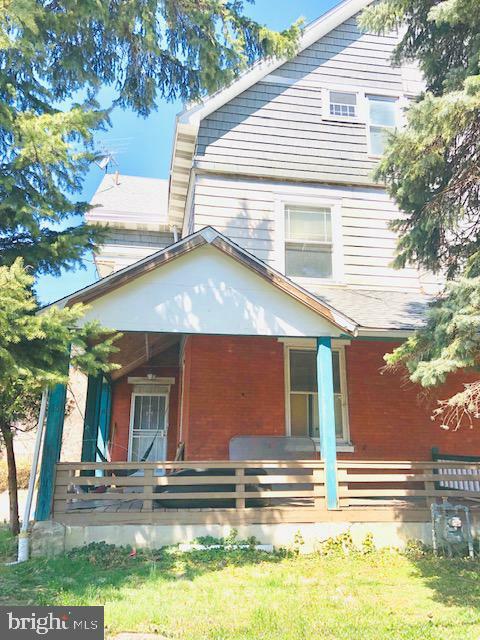 The property is being sold in as-is condition. Buyer is responsible for all certificates and inspections and Buyer is responsible for obtaining U&O.